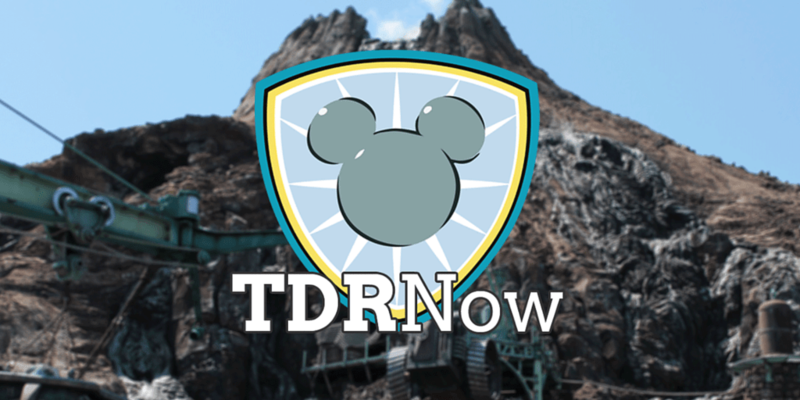 On episode 58 (October 25, 2016) of the TDRNow Podcast, Trish digs up ghost stories and urban legends at Tokyo Disneyland. Chris gives you the low down on the large shopping “island” Odaiba—near Tokyo Disney Resort—and fun things to do there! Find us on Twitter, Facebook, iTunes, Stitcher, Player FM, and Google Play Music! Crowd forecast (brought to you by TDRNavi) looks at the crowd levels for the week of October 31, 2016. This week’s listener question asks about pin trading in the parks. 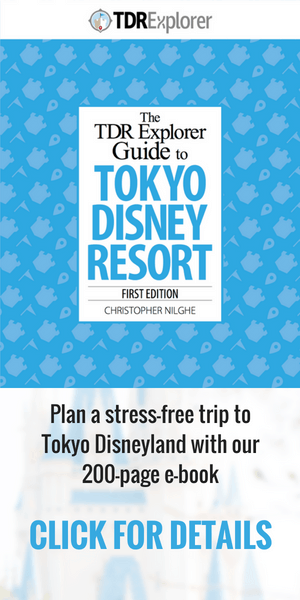 Our tip of the week from Trish tells you how to make sure you and your date to Tokyo Disneyland don’t break up (Yes, it sounds silly but you’ll see why)! Send us your questions to contact at tdrexplorer.com.